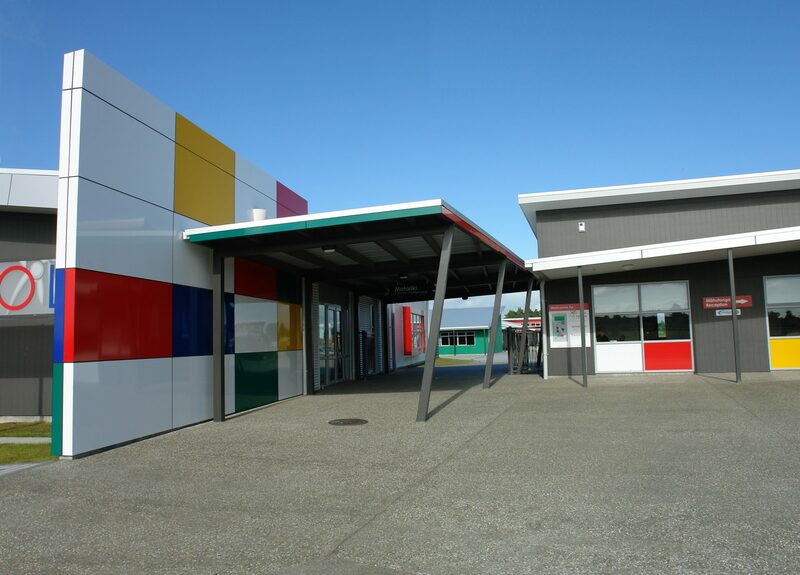 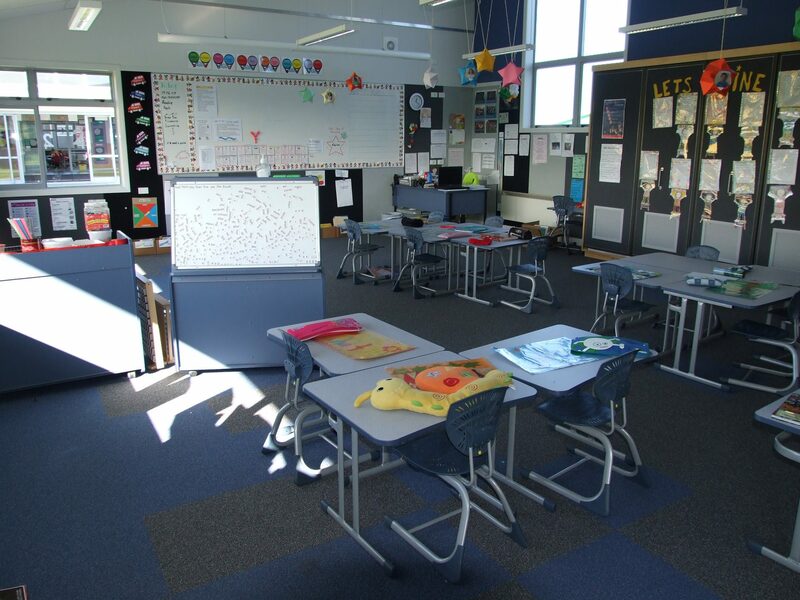 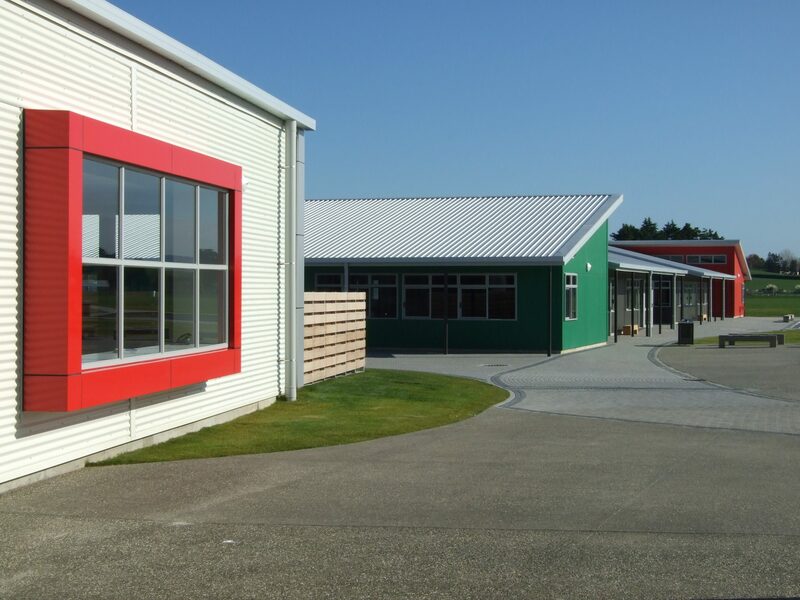 Te Totara Primary School was built as a brand new Primary School Development in the rapidly expanding Hamilton North area. 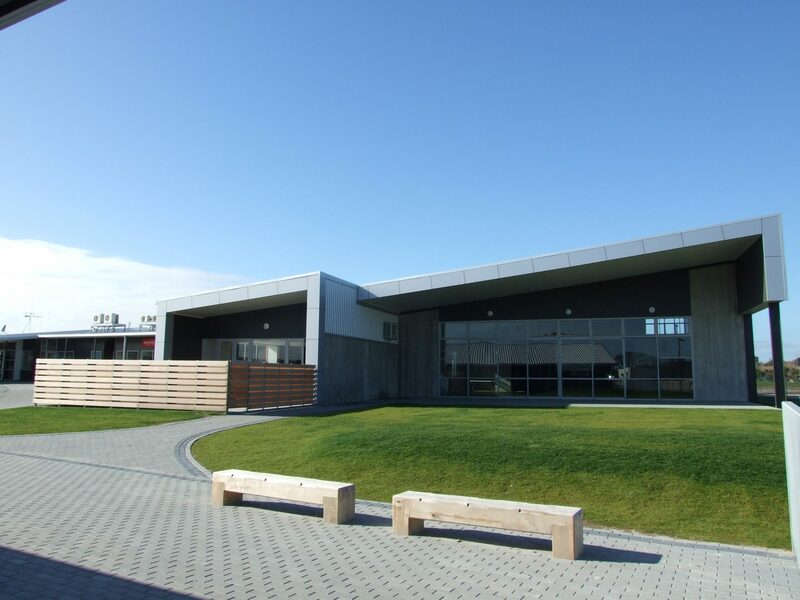 The design solution resulted in a school that is easily accessible, invigorating and engaging on various levels, with spaces dedicated for both school and community use. 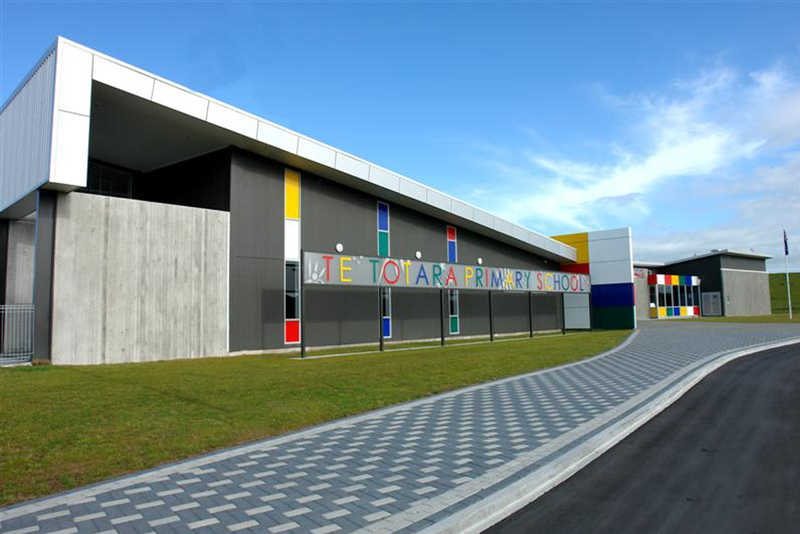 Contextually the new School addresses the immediate community area and its planned future growth, participating in its energising of the expanding urban fabric. 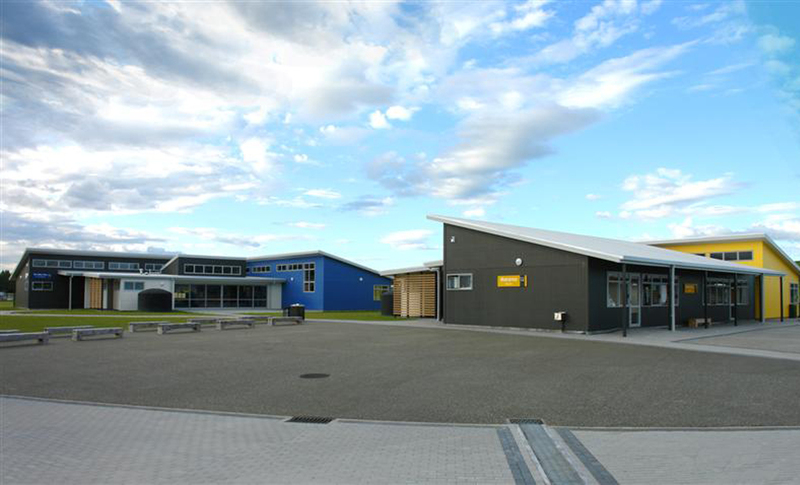 (Stage 1 of this project was designed and delivered by Martin Swann, DLA Architects Director - formally Chibnall Swann Team Architecture).